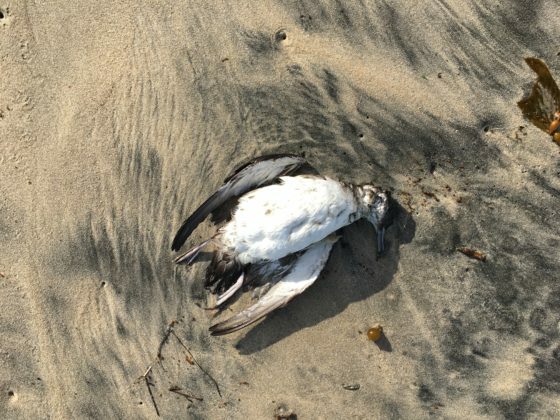 Dozens of Dead Birds and a Few Dead Seals – What Does that Mean for our Beaches? The scene on my walk yesterday morning was much different than in days past. 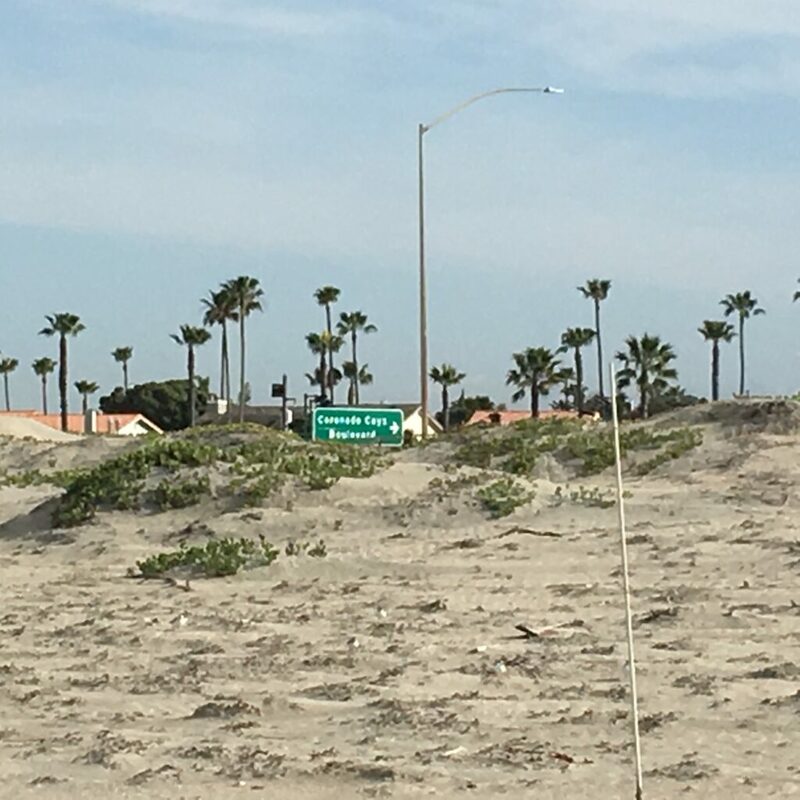 It started out at the surfer statue in Imperial Beach as it had in the past; two friends and I headed north on the sand and moved down near the water where the sand was firm. 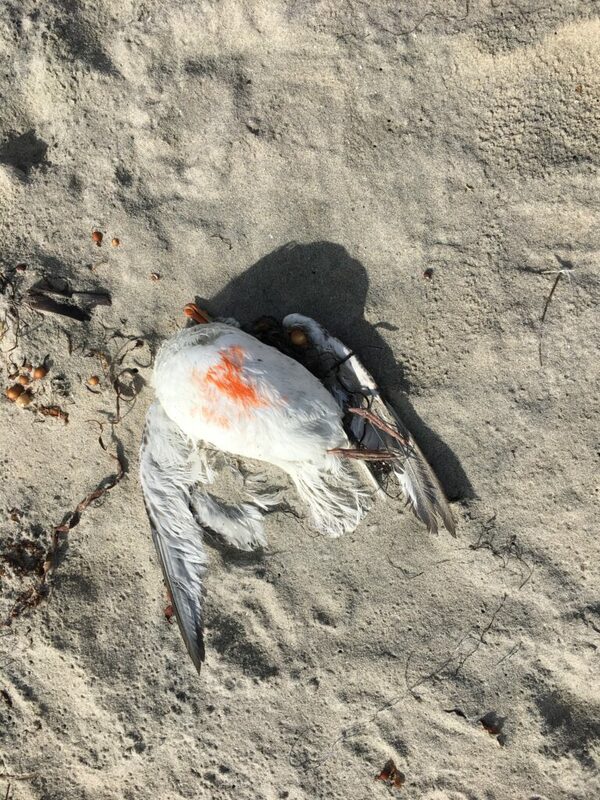 A couple hundred yards past the rock jetty and we see a dead bird. While that’s not something we normally see on our Coronado walks nor was it something we had seen on previous walks, it was just one bird. Until it wasn’t. 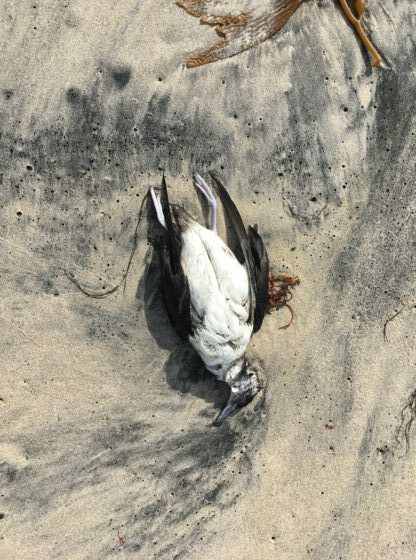 The further we walked, the more dead birds we saw, not one or two but over two dozen between the jetty and the Coronado Cays beach public restroom area. 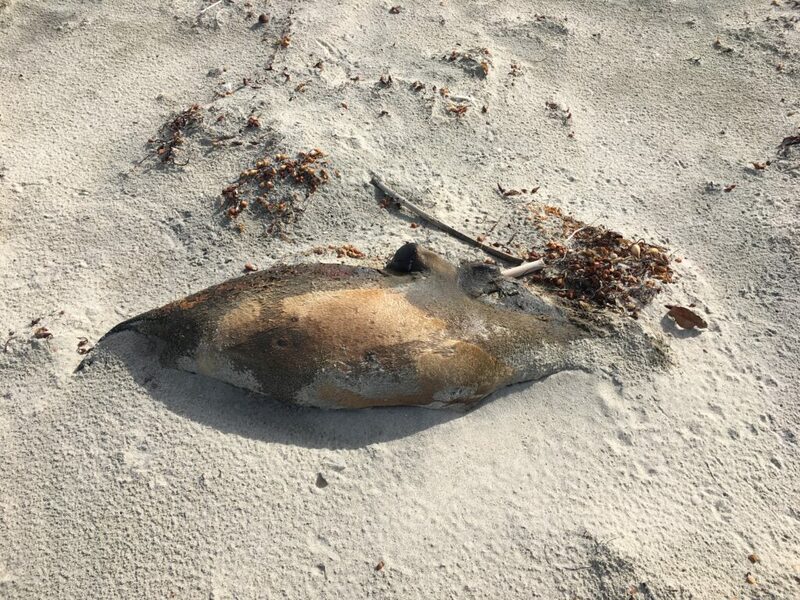 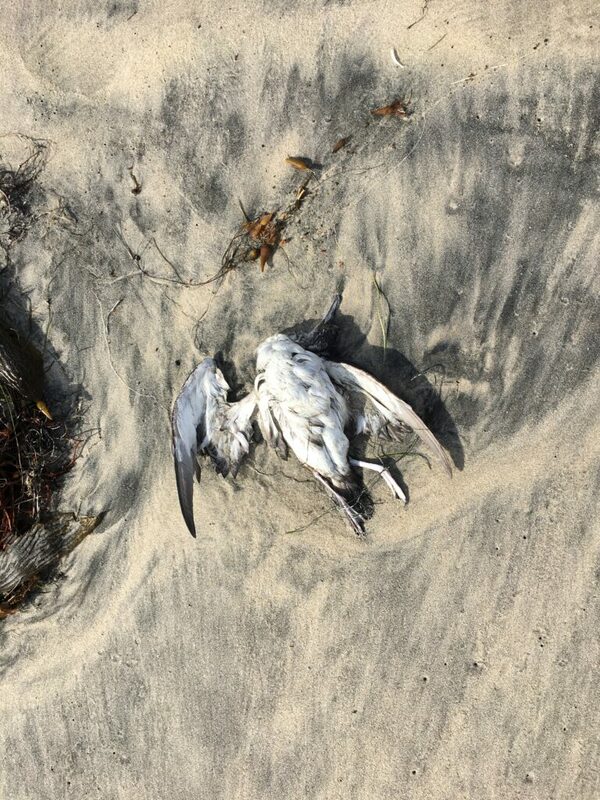 I spoke with one of the State Park Rangers asking him if he had noticed an increase in the number of dead birds recently, and he said, “Oh yes, dead birds up and down the beach,” indicating there were more north of what I had already seen. 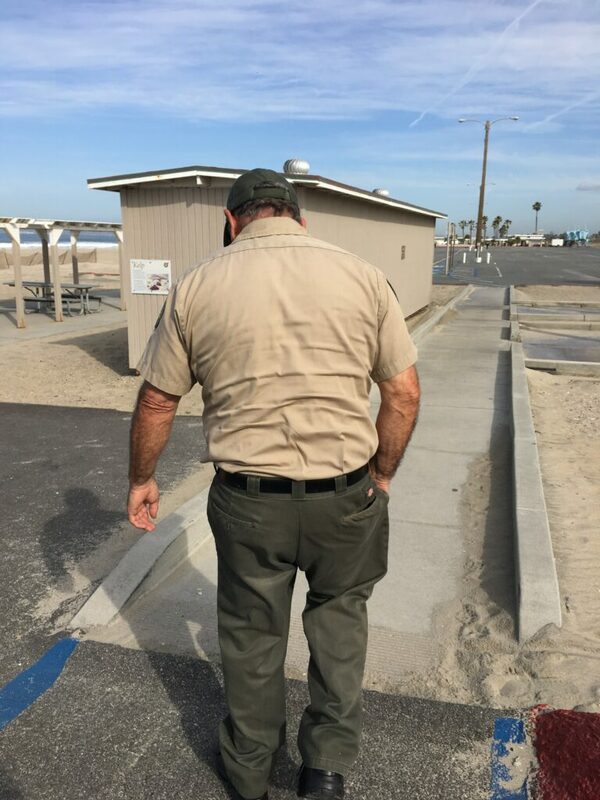 I asked if he cleaned them up as I noticed trash bags in his electric cart. 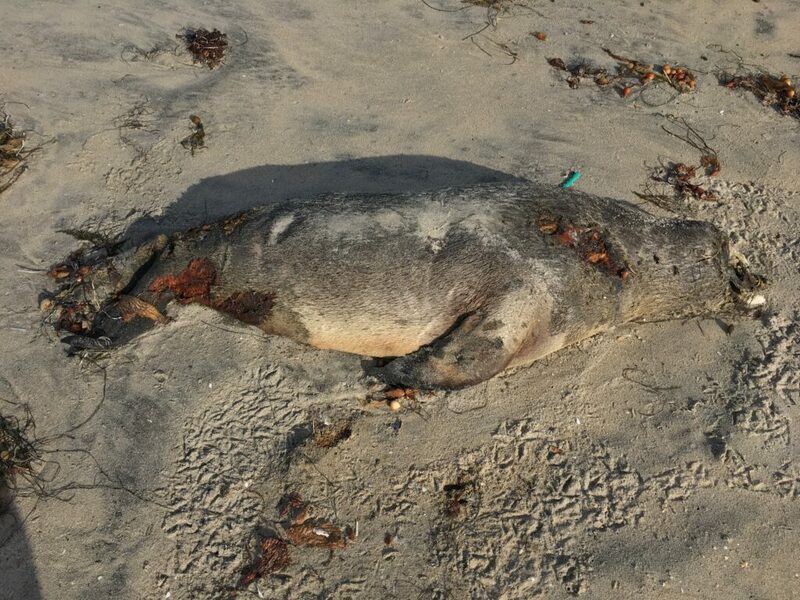 He told me, “No, we are told not to touch them even with the tools we have for trash collection.” They also don’t remove the dead seals, of which we saw four. When it became clear to me I needed to document these findings I could not help but think of the Navy SEALs who train in the water. 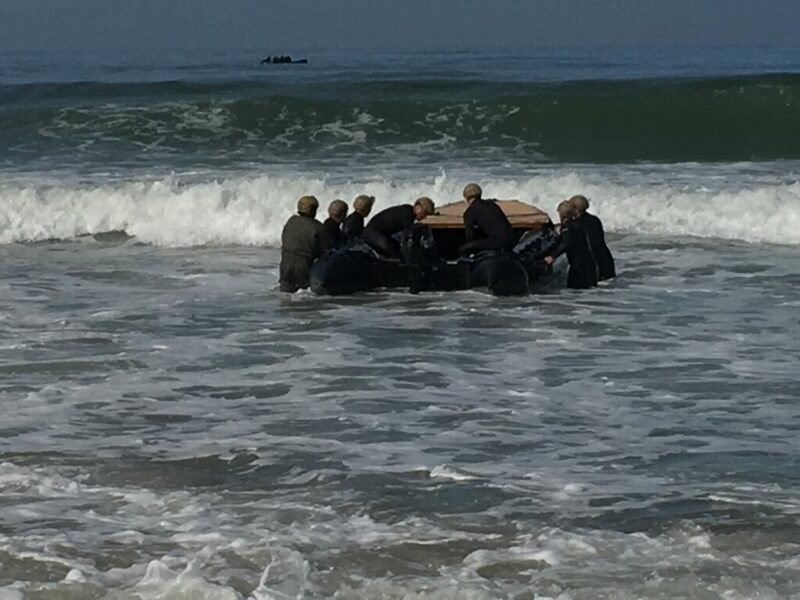 I had asked a neighbor just last week who is a SEAL if there were any changes to the training when the water is deemed contaminated and he told me, “Not that I know of,” and when I asked if he was concerned he replied, “Not at all!” No sooner had this thought popped into my mind that I looked back down the beach to see two teams heading into the same ocean water that most likely had something to do with the dead birds and seals that I was walking around. I asked a fisherman who fishes the shore frequently if he had noticed an increase in dead birds, and he responded, “I noticed a lot of feathers coming back when I was reeling in, not something I usually experience.” He went on to blame Governor Brown for not doing something. 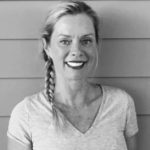 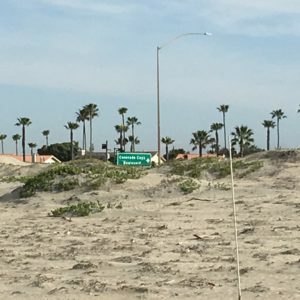 The problem is not specific to Imperial Beach, the facebook group, Coronado Residents Against Poop – CRAP, shares pertinent information about the impact on our beaches and updates like last week when Coronado Beaches were closed. 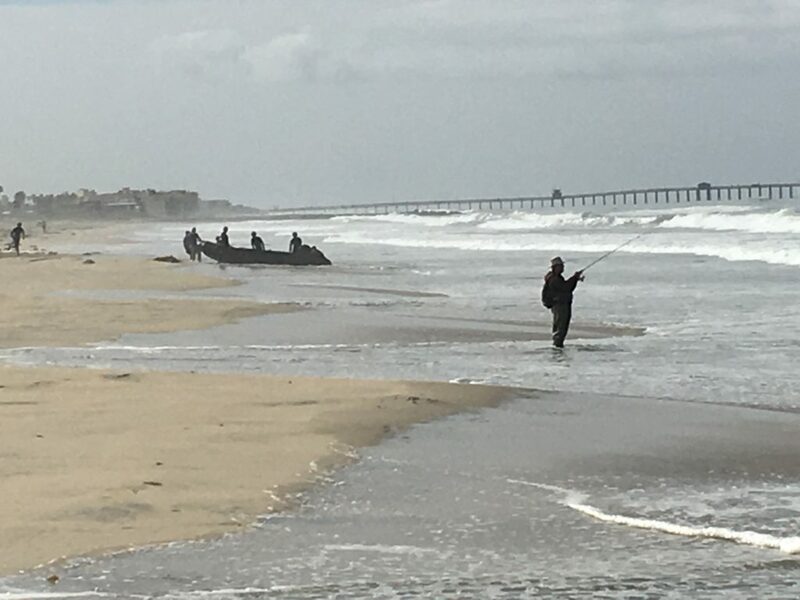 More rain is expected this weekend and that means more likelihood of beach closures just as many families begin to descend upon our community for spring break. 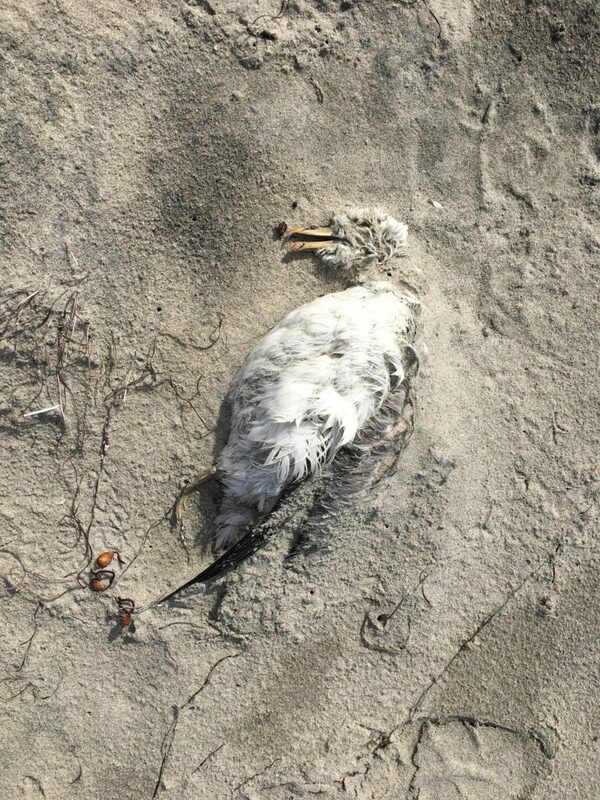 The pollution and sewage flow from the Tijuana River to our ocean impacts our community, our families, our wildlife, our economy, each and every one of our lives.